a post for INTERNATIONAL WOMEN’S DAY! Friday March 8th is international women’s day, and we at Cameras4Change could not let it go without giving a huge shout out to the amazing women that we have worked with over the past couple of years. As Female Genital Cutting (FGM or FGC) has been in the forefront of the news this past week, I want to personally thank all of the women whom I have met and “e”met that are working on this issue. 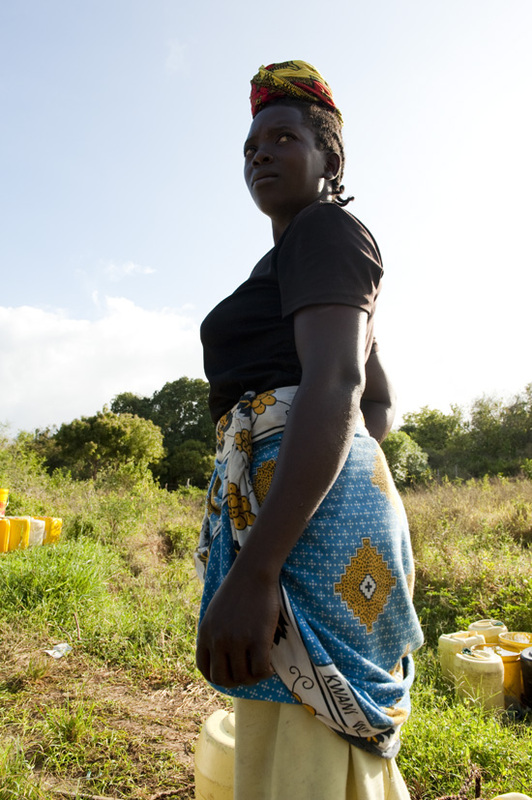 For the ladies in Ibissil and Kajiado who donate their time and energy and passion to saving girls from early child marriage and fgm, their bravery and strength is incredible. Mrs Loki, Judy and Co, you have blazed a trail and many young girls have you to thank! 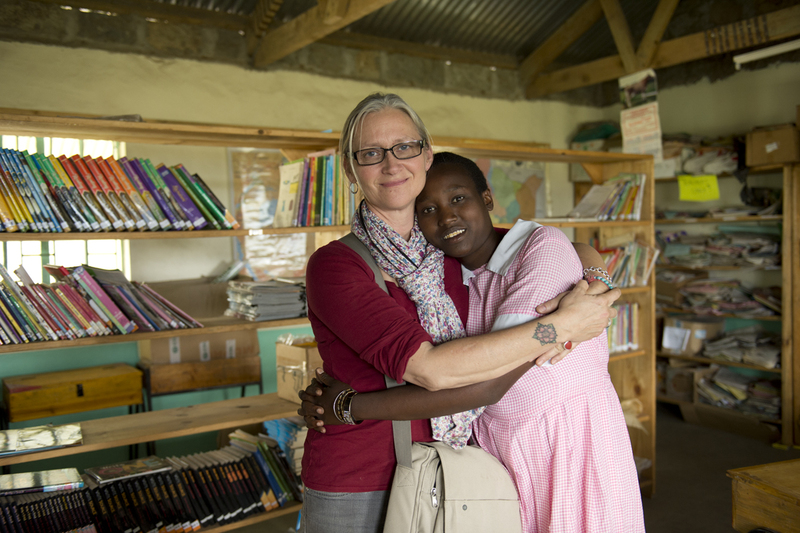 I also want to thank my running partner Sol Garcia of Project X Impact for her dedication and support in this arena, along with the team at The Maasai Girls Education Fund who help to sponsor girls after they have been rescued or left situations of early child marriage and FGM. Also a big round of applause to Julia Lalla-Maharajh and her incredible team at The Orchid Project in the UK for their tenacity and conviction to making the world notice! Bravo Julia! Lastly I want to thank the countless girls in Kenya and anywhere else in the world that have had the courage and strength to stand up and say no themselves. No one is going to stop you! Keep on!!! 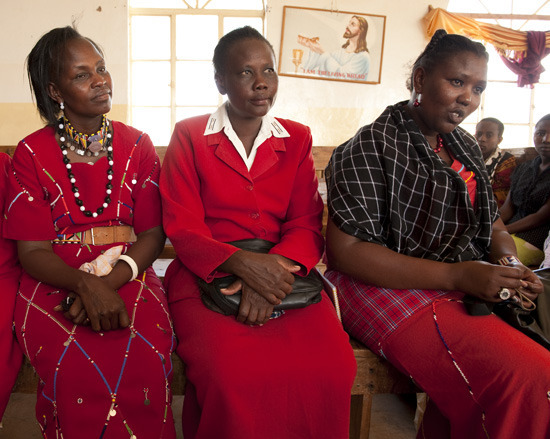 These women Rock, they actually go out in the middle of the night to save young girls from marriage and cutting. Do not mess with them! 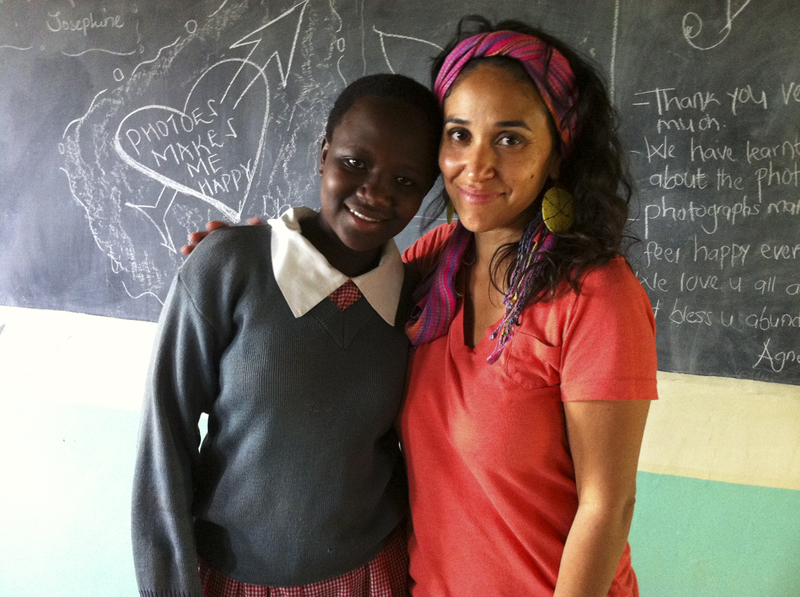 Sol Garcia with one of the first girls we met in Kenya who is indeed a brave young woman and through sponsoring is receiving an education. I recently met this young woman who again had an undeniable story of courage, unfortunately there are so many like her, but I am not deterred, one by one we can all make change!